We’ll be taking a break from our Movie of the Day entries from time to time this Movember so that we can profile some in the film industry who experienced a form of men’s cancer first hand. We’re hoping these entries make you stop and think and realize just how many men are affected and consider a donation to Movember. 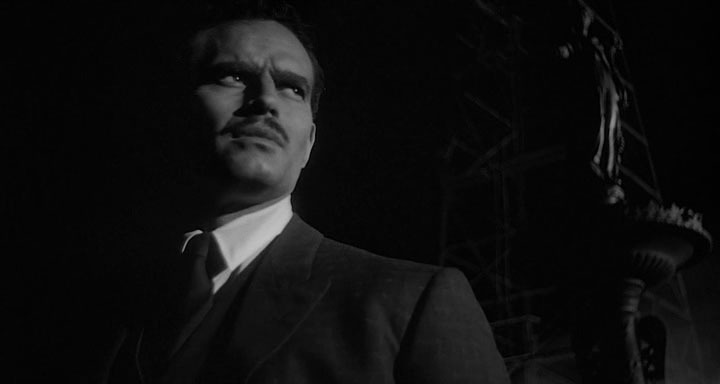 Although he’s seen today as a figurehead for the NRA, Charlton Heston had a long, storied career, from TV appearances in the early 1950s to his first big film role in The Greatest Show on Earth in 1952, and then on to his famous appearances in everything from Orson Welles legendary film noir Touch of Evil, to big budget Biblical and historical epics like The Ten Commandments and his Oscar-winning performance as Ben Hur, classic science fiction films like Planet of the Apes and Soylent Green, disaster movies like Airport 1975, and everything in between. In the end, Heston acted in 130 films (five of which we chose as Movies of the Day) and television shows, directed 3 films, and wrote one film. If controversial due to his increasingly outspoken conservative views, Heston was undoubtedly one of the great screen presences of the 50s through 70s. 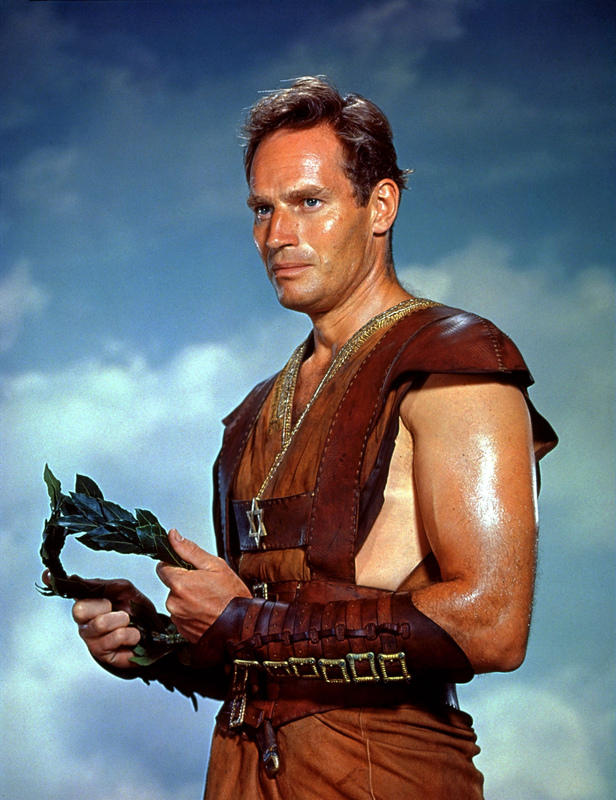 Charleton Heston was diagnosed with prostate cancer in 1998. After brief radiation treatment, the cancer went into remission, and he survived until succumbing to Alzheimer’s disease in 2008. For more information on what Movember is and research, education, awareness, and survivorship they support, please click here. 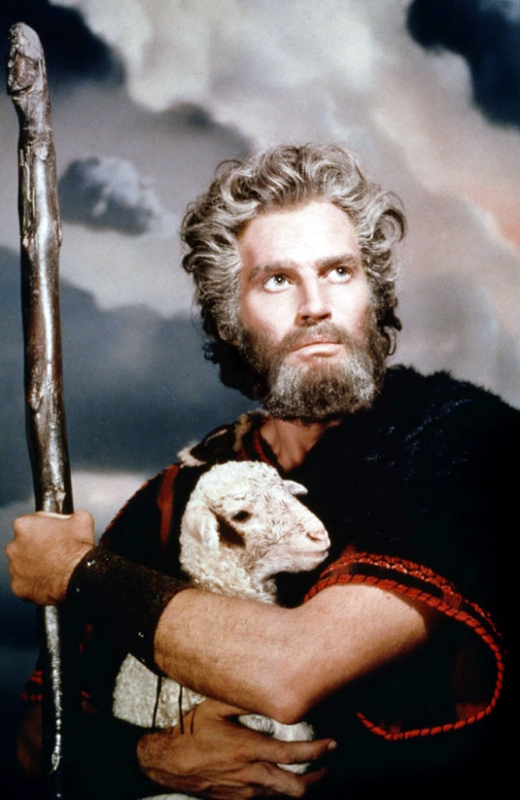 This entry was posted in Movember, Movember Profile and tagged Charlton Heston, Movember. I interviewed Heston for a campus newspaper in 1999 or 2000. His charisma had taken little damage from his health. His sense of humor, however, was compromised. 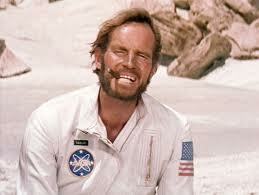 He had no reaction to the extremely clever question: “is soylent green people”? 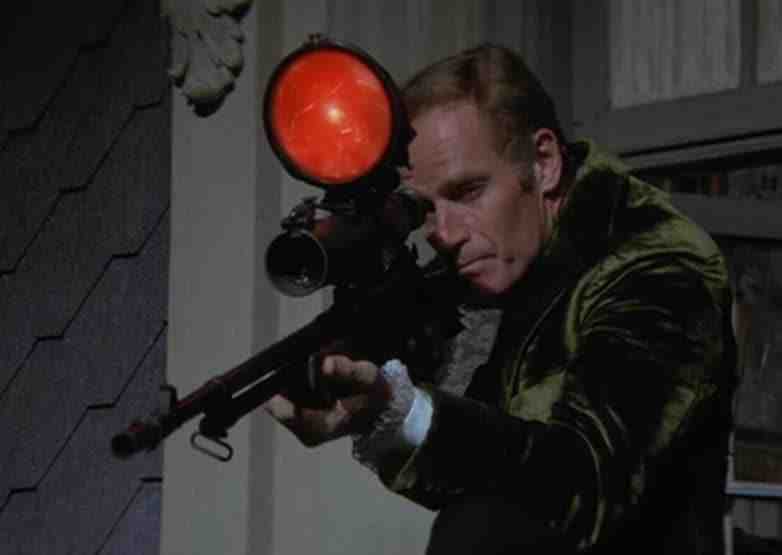 Have you written about the racial politics of “Omega Man”? I haven’t written about them here, but man, you could write a book on that.